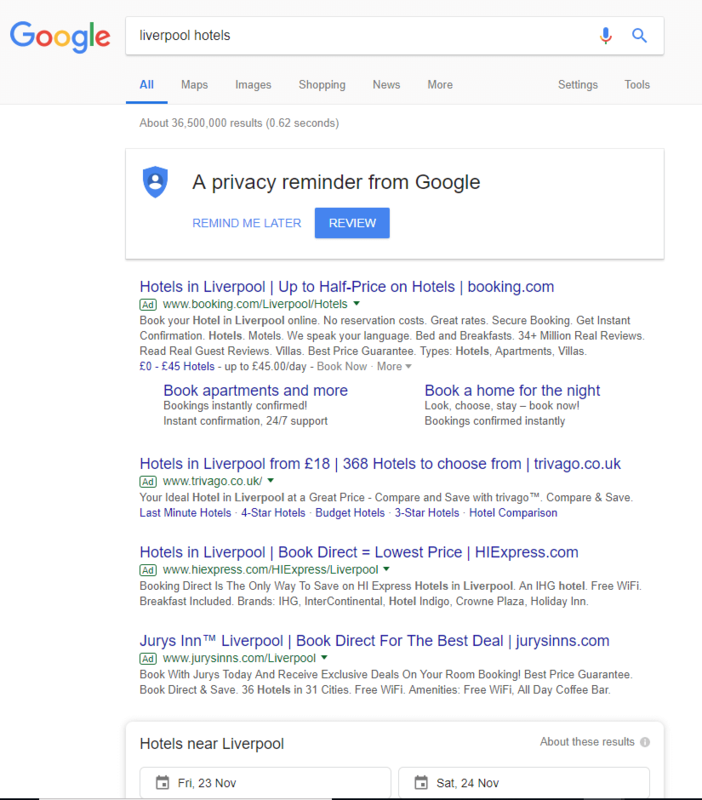 In the second week of November, Google significantly updated its search results containing accommodation results in Google Maps. 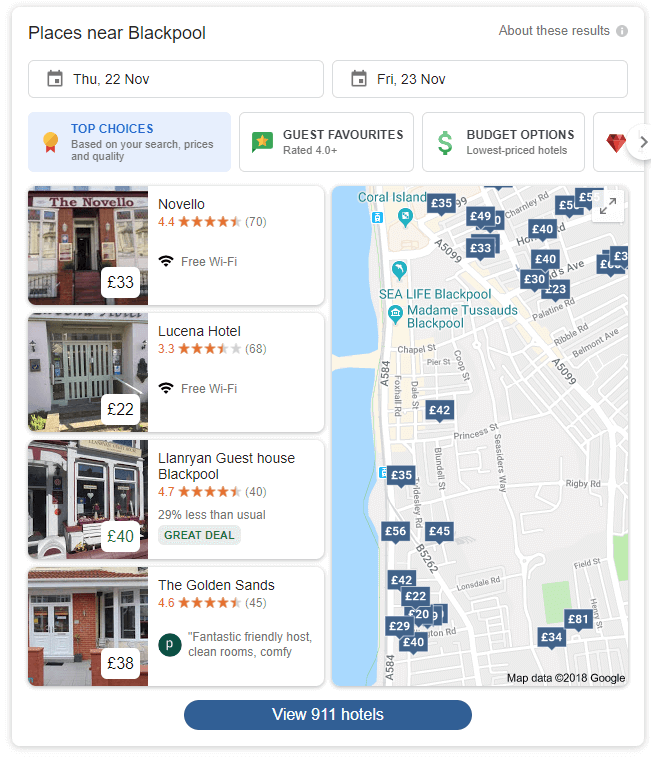 Although Google Maps had started to show places you could book by showing prices above the business listings previously, it has now gone one step further by adding new considerations and information into this section. If you aren’t seeing this Google Map update, we would expect it to be fully rolled out over the coming months. What has been updated with Google Maps? 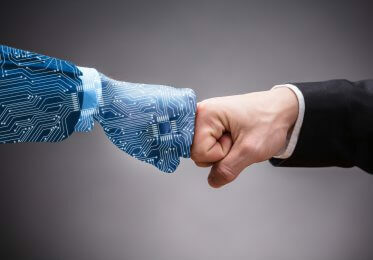 There have been a range of changes within the service, which will be of interest to those working within the tourism and hospitality industries. 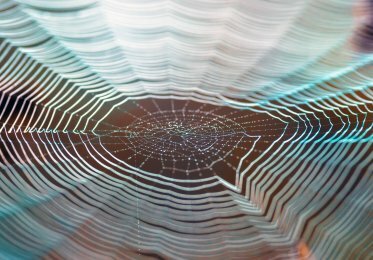 Since the beginning of October, Google has implemented a price tag on listings that were connected to the term “accommodation”. 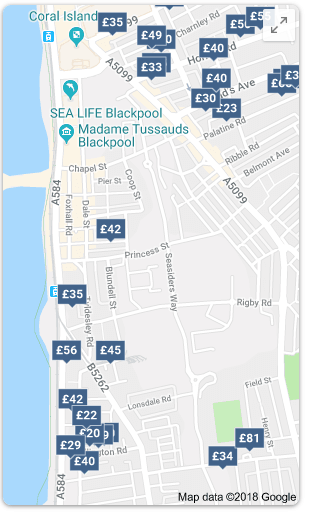 This can be seen in the screenshot below when searching for Blackpool Bed and Breakfasts. 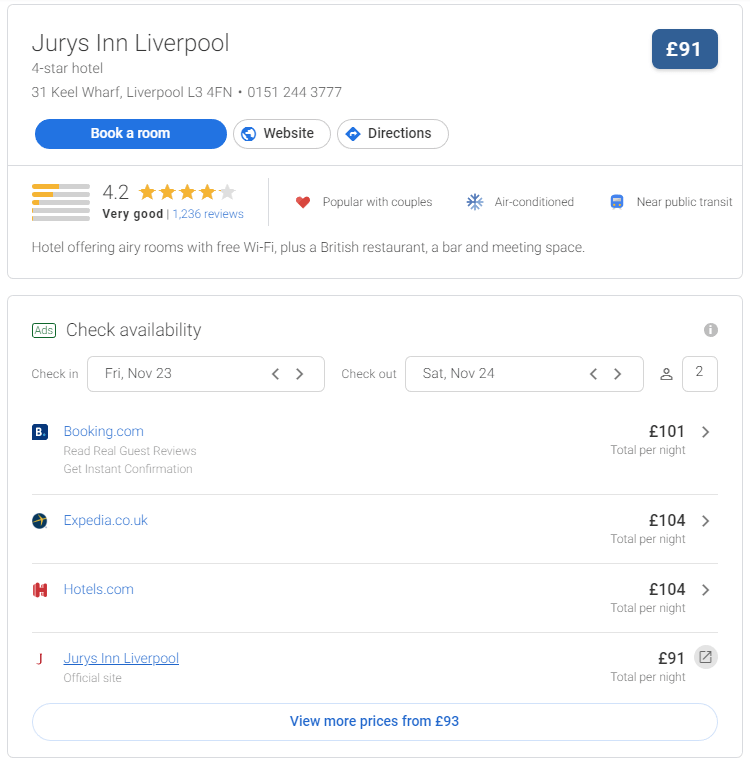 It’s worth mentioning that the listings have a price tag enabled and the information is being pulled in from paid advertisements, and specifically from websites such as booking.com. These five sections are found above the map listings and the specific accommodation listing. 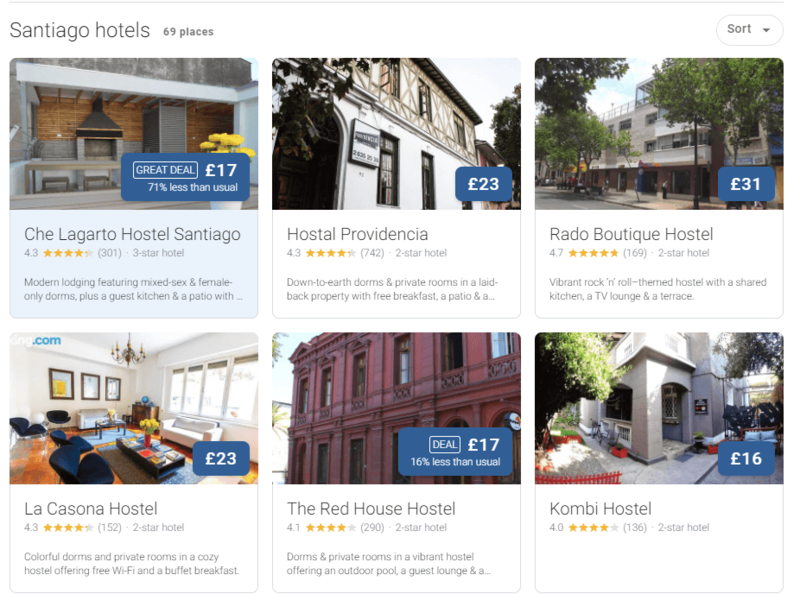 This functionality has been configured, so you can search for accommodation listings worldwide. If you are a UK user, searching for terms such as the ones listed below will show the new map listings. The hotels that are listed on the screenshot above on the left are done so via paid advertisements. The rest can be seen on the map. Below is a screenshot of the different options that you can configure. 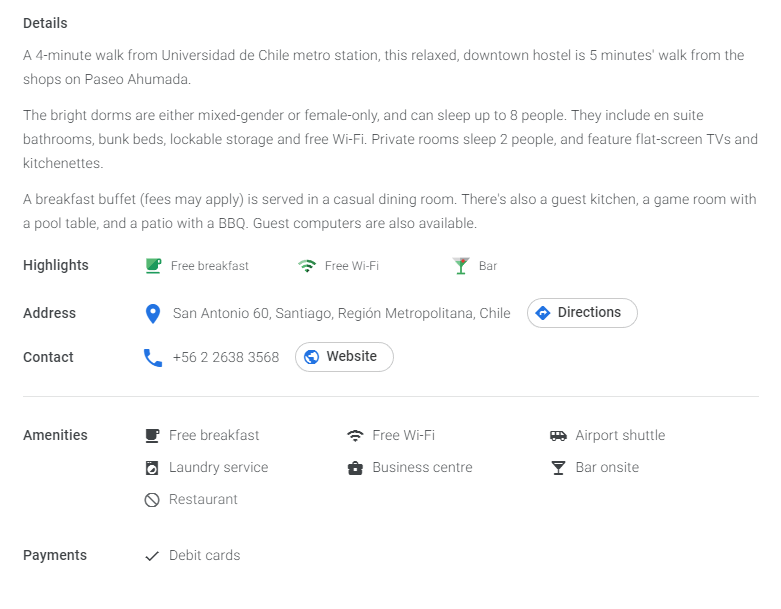 As we can see in the screenshot below, Google thinks Che Lagarto Hostel Santiago would be the most suitable hostel from the information we entered. 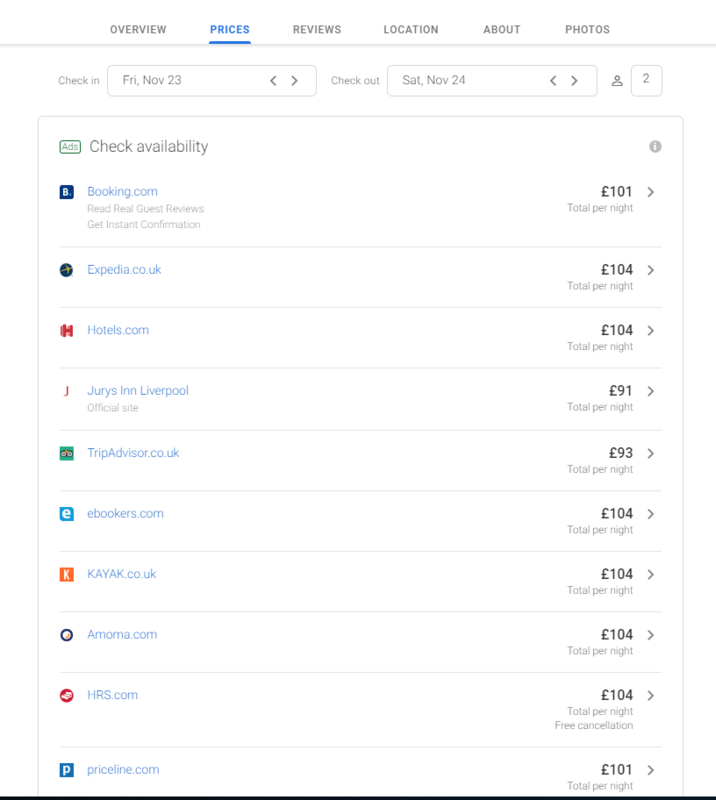 It also informs you of the specific price per night, alongside other useful information. It’s important to note that if you are the owner of a Google Business listing, you should put as much information as possible into it while ensuring total accuracy. 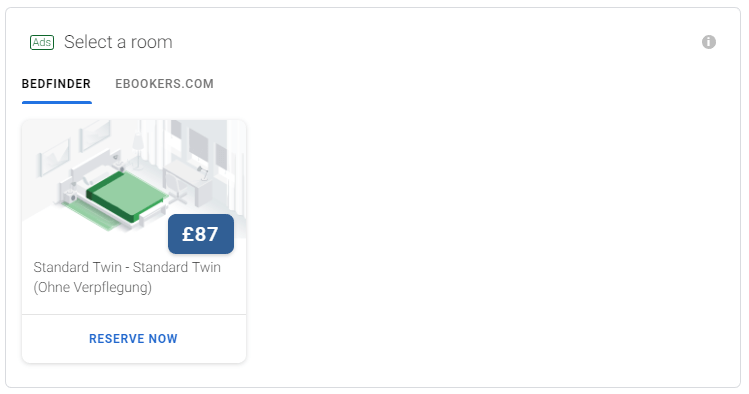 What does the search listing look like now? Once you have all that information, I would suggest writing posts for the listing so that you can generate as many reviews as possible. 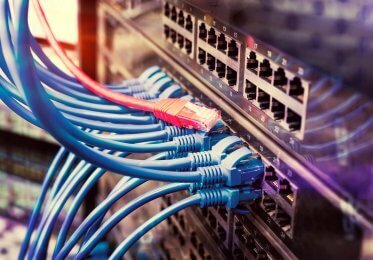 If your attention to detail is accurate, all the information is listed, posts are going live, and reviews are being made — Google is likely to take more notice of the listing. 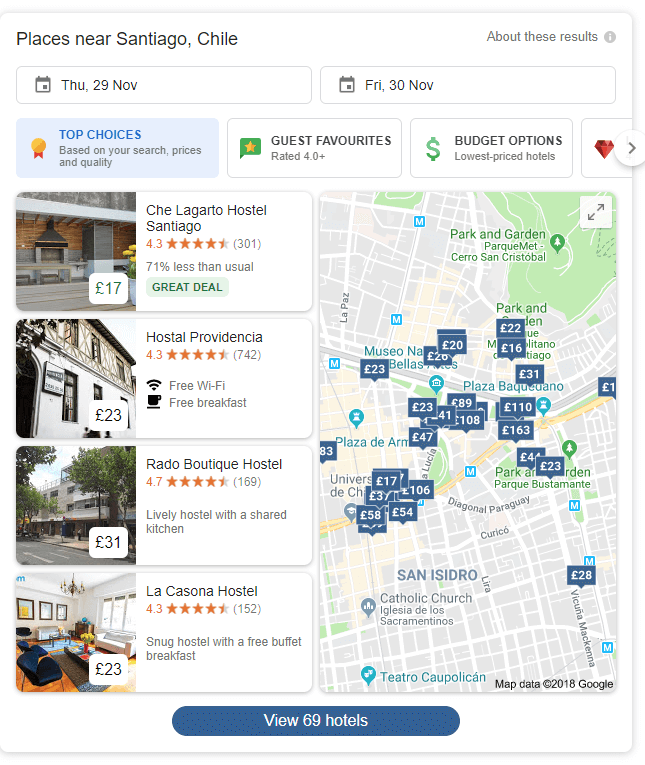 Now that Google Maps has integrated the above for the travel section and in particular the price index, I would expect this to be rolled out across other verticals including the food (restaurants), entertainment industry, and visitor attractions or activities.